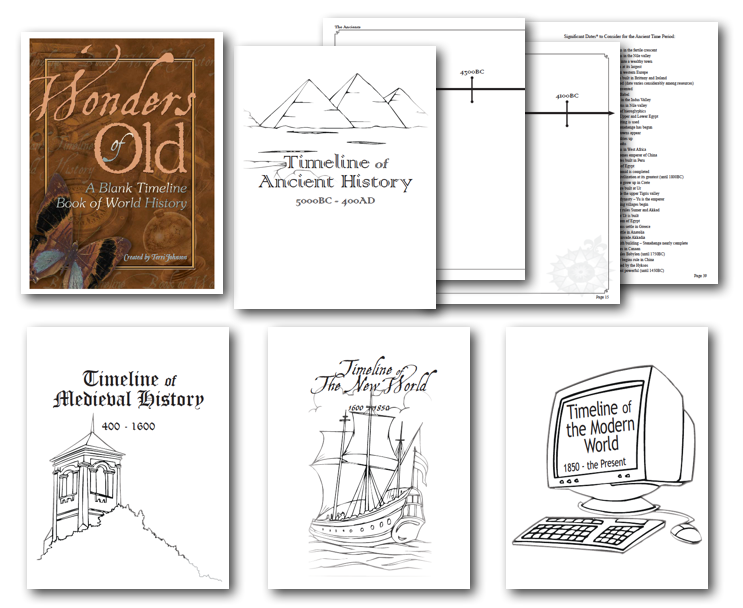 We carry timelines in every format - wall timelines, hardcover timeline books, timeline ebooks, timeline software and timeline mobile apps. Take Knowledge Quest timelines for a test drive today. I already have the Wonders of Old Sampler. Take me to the Timeline purchase pages.